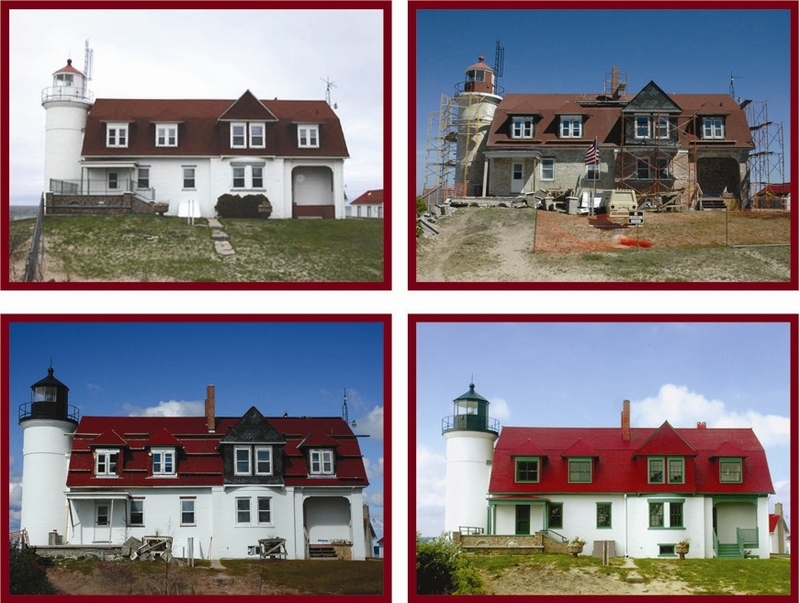 Photographs that show the progression of the award winning rehabilitation work at the Pt. Betsie Lighthouse. Photographs are provided by the Friends of Pt. Betsie.